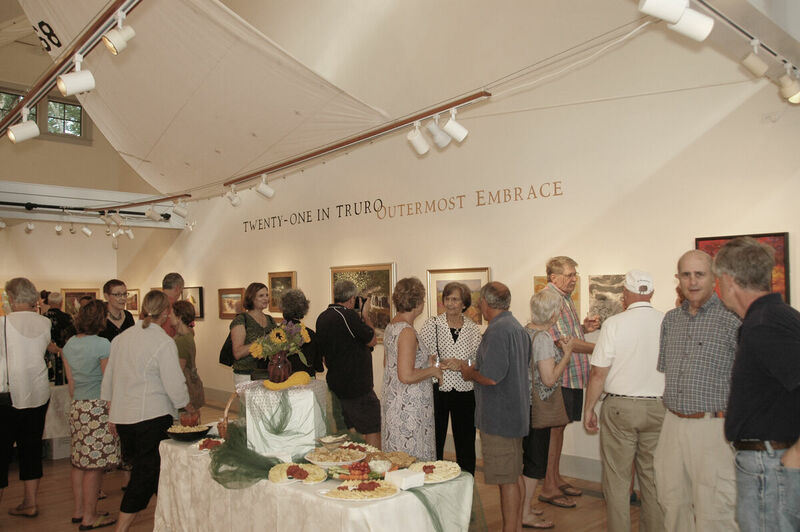 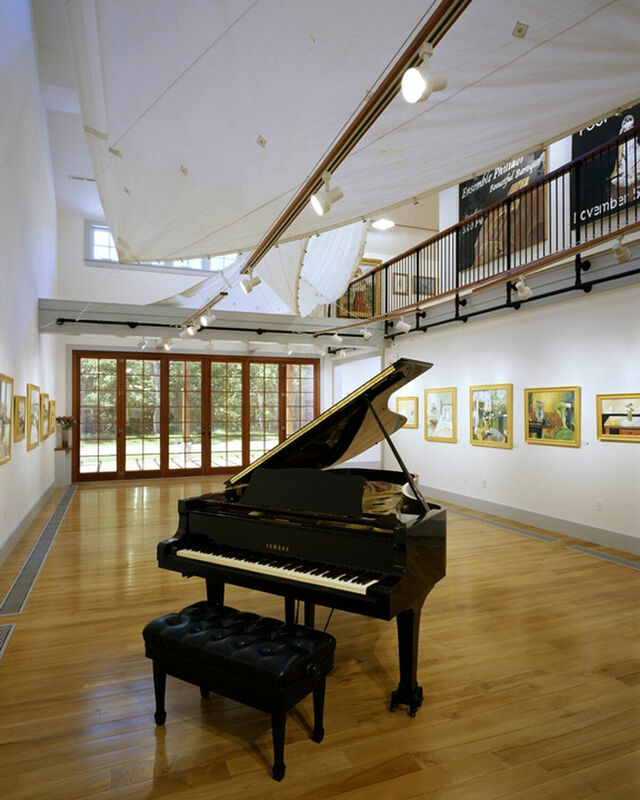 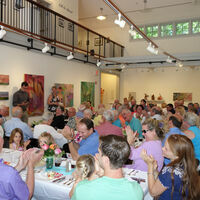 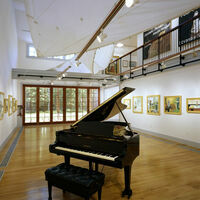 Cotuit Center for the Arts houses one of the most beautiful exhibition spaces on Cape Cod. 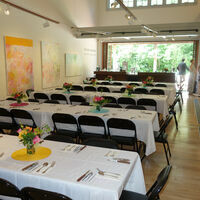 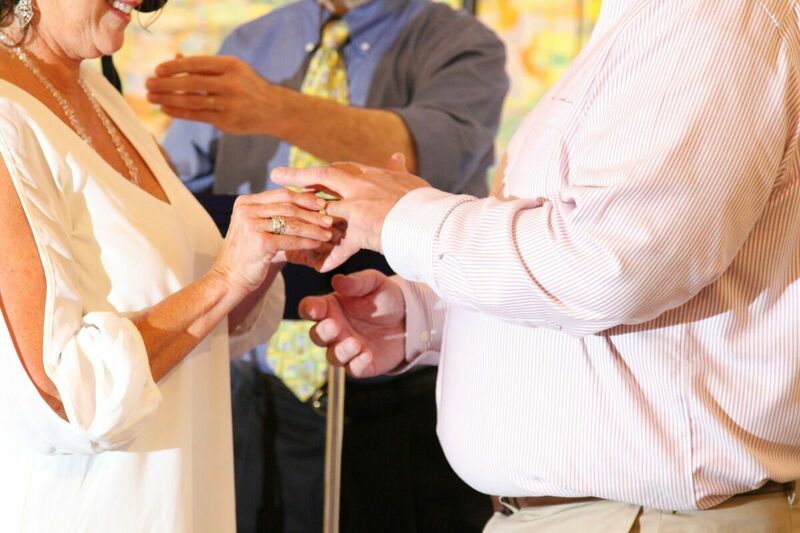 The gallery is available to rent for private events and catered affairs for $350 plus staffing fees. 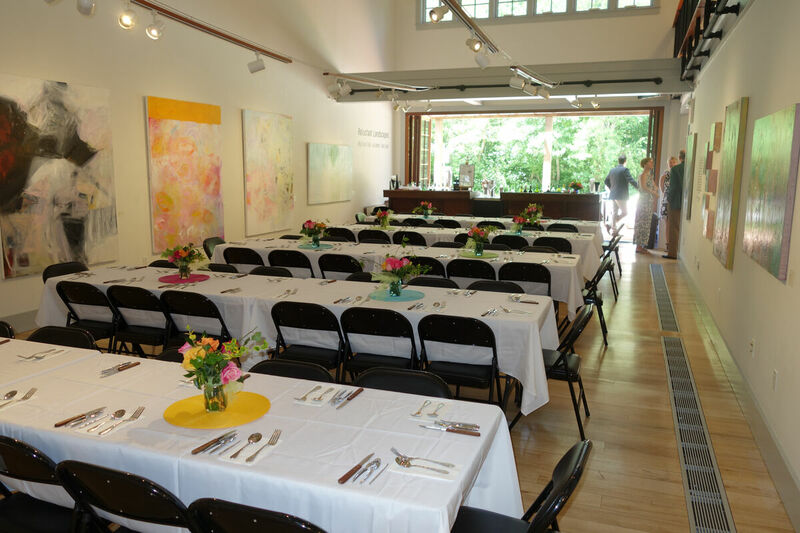 The space can accommodate 60 guests for a seated dinner and up to 100 for a cocktail event. 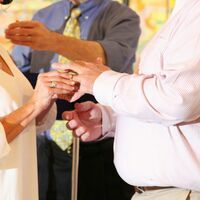 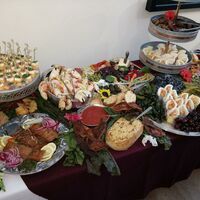 Bar service is available and staffed by Cotuit Center for the Arts personnel upon request. 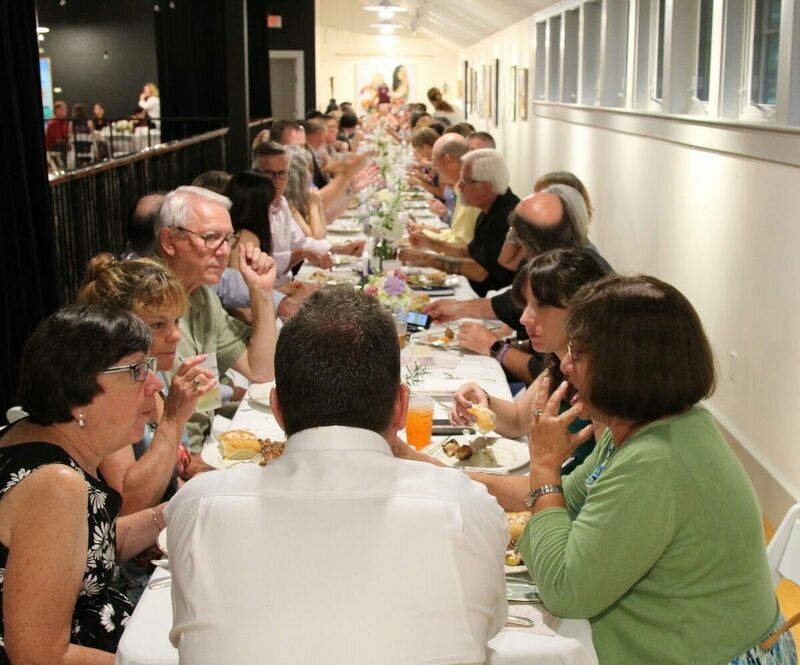 Our theater is a warm, intimate room. 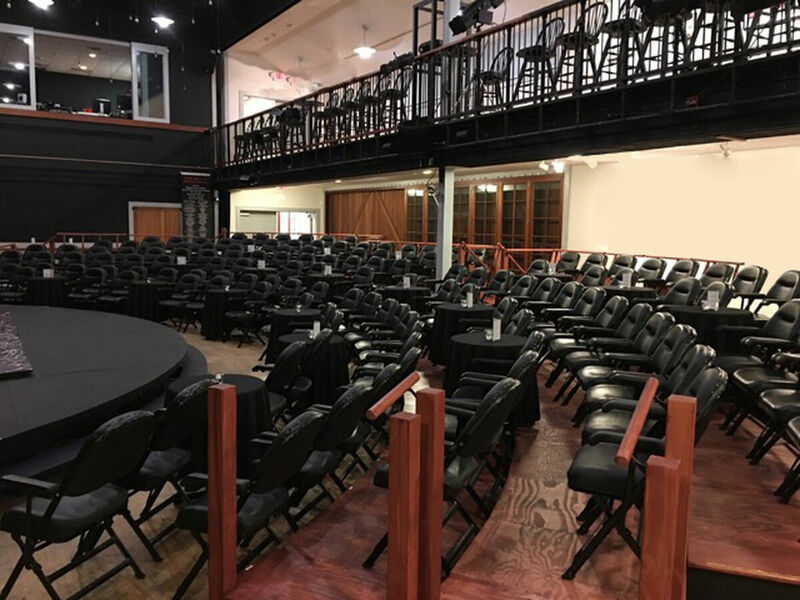 Accommodating 175 people, the seating area provides optimal sight lines on a riser system of only seven rows, providing a clear view of the stage from every seat. 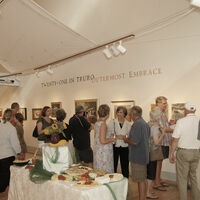 Entrance to the theater is through our gallery. 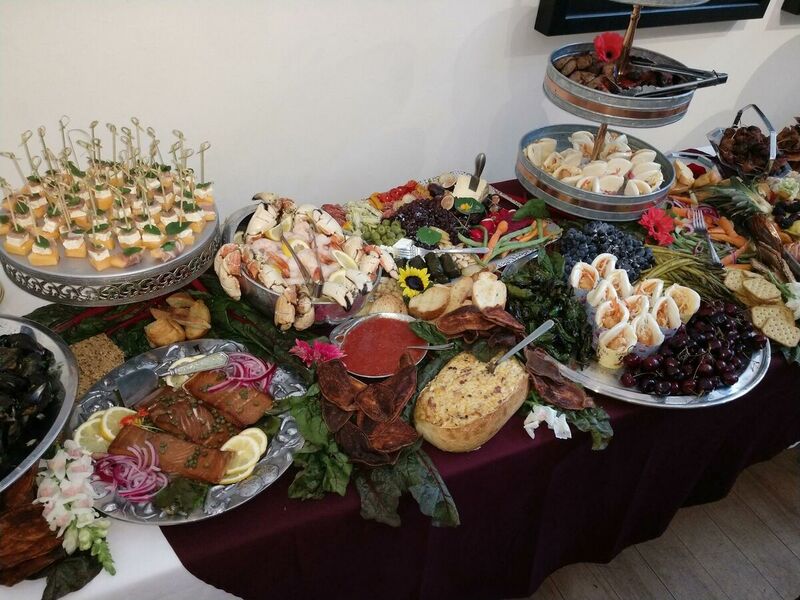 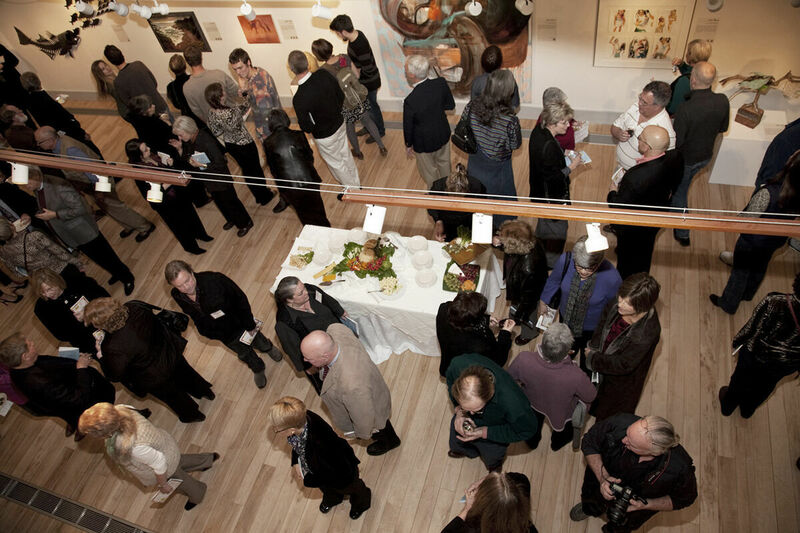 When renting the theater, the gallery space is also provided as a gathering place for pre or post-show receptions, cocktails, and catered events. 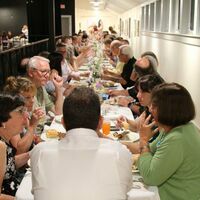 Amenities include lighting, in house sound system, projection and film capabilities, and event ticketing through our box office. 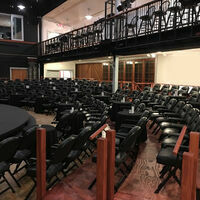 We offer the theater to non-profit organizations for $1500 and to for-profit businesses for $2500. 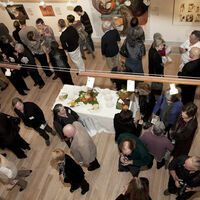 Additional staffing and technical fees are required. 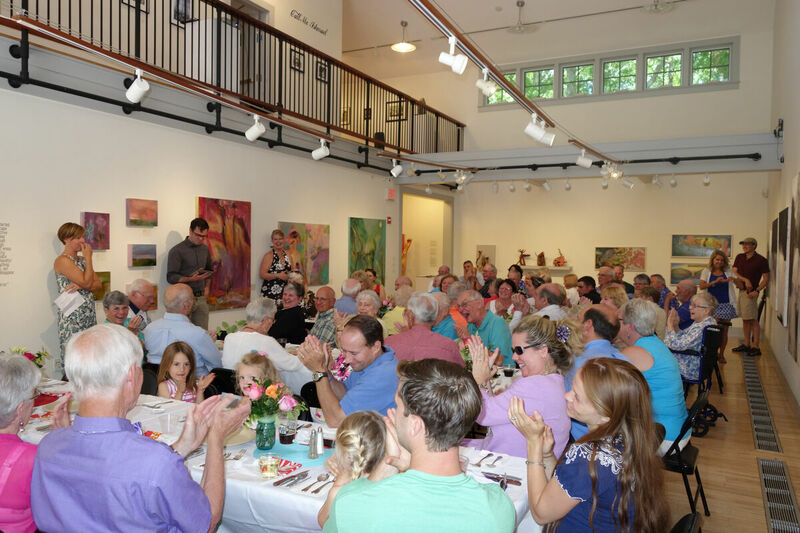 For more information about renting Cotuit Center for the Arts for your event, please contact Cindy Parker at cindy@cotuitcenterforthearts.org.